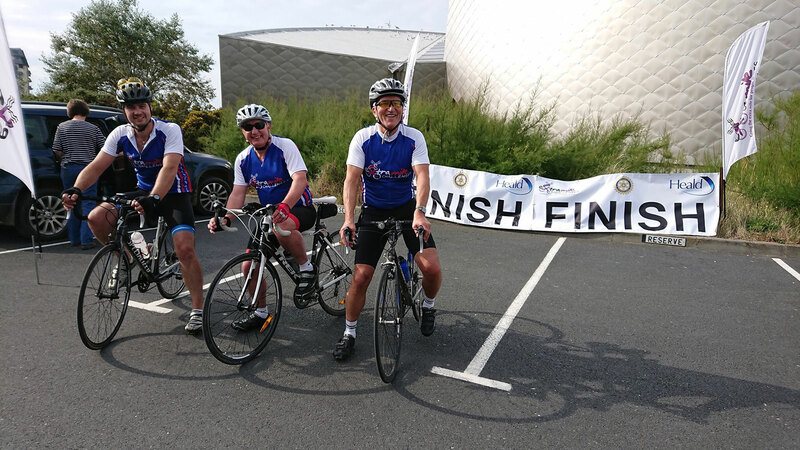 Huge congratulations and thanks to Miguel and his colleagues who finished the Extra Mile – Brittany Cycle Challenge yesterday. Cycling a total of 500 miles and raising over £800 so far towards our Cycling Without Age rickshaw. You can read all about the challenge and why we’re doing here. Donations are still welcome via our Virgin Money Giving site. Well done and thanks all!